Here is the colab I’ve done with 6.1 designers. 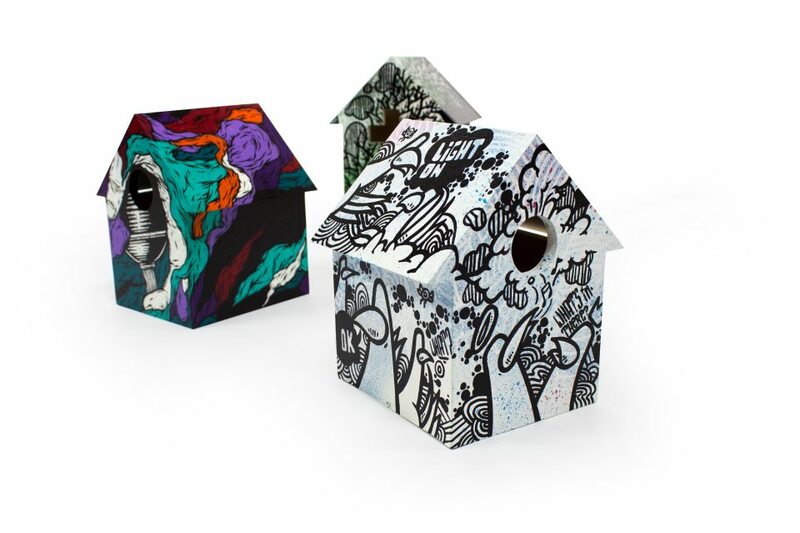 Each Birdhouse are for sale at the cheap price of 100$ each. Stay tuned for more infos on their big release!